Posted by Steven Jarrett, Ph.D.
Time and time again we hear interviewers discuss how sometimes they find it difficult to strip away their personal “biases” and just focus on the job-relevant information. When a company is considering investing thousands (and sometimes hundreds of thousands) of dollars into a new hire, I think it is fair to say that they want someone who has the necessary knowledge, skills, and abilities to perform the job and not just someone the interviewer will enjoy playing golf with on the weekends. But, how can a company be sure that their interviewers are not only using the same criteria to judge candidates by, but also that the criteria they use will be predictive of future job performance? 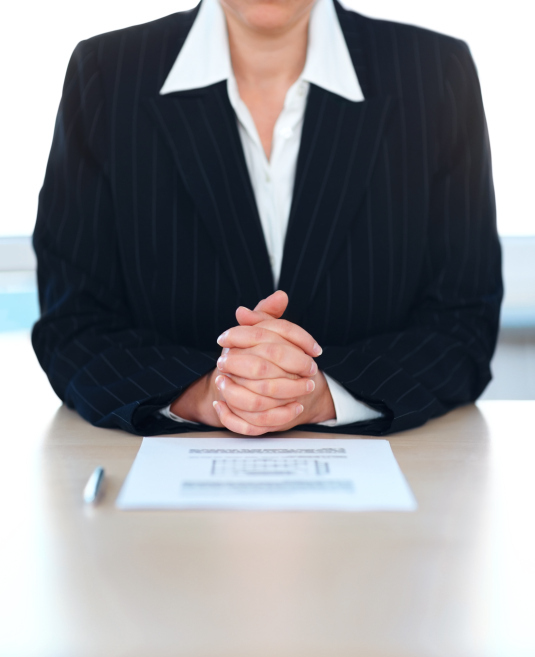 The first step is to introduce some level of structure to the interview process. Ensuring that candidates are asked similar questions and that they are being compared on the same competencies regardless of the interviewer is a good place to start. The research on interviews is quite vast, but one unequivocal truth is that job relevant structured interviews provide better prediction than unstructured interviews. In fact, the research demonstrates that interviewers can get 10 times BETTER information from structured interviews than from unstructured interviews. Not to mention in the increased legal defensibility of properly designed structured interviews over unstructured interviews. The second step, which is equally important, is to be sure to ask questions that are job relevant and questions that ask candidates about their previous experience with the competencies of interest. There is an age old truth in hiring; the best predictor of future behavior is past behavior. Thus, the content of the interview should be heavily focused on determining how the candidate has handled situations in the past that may arise on the job in the future. Furthermore, the criteria that candidates are rated on should be derived from the acceptable (and unacceptable) standards of performance on the job of interest. This is where some stakeholders begin to think, we seem to do a pretty good job interviewing now so why should we invest money into a system that is not broken? The answer is simple; the benefits will far outweigh the one-time costs of materials and training. Put simply, the likelihood of a successful legal challenge will go down considerably and the likelihood of identifying qualified candidates based on job relevant information will go up considerably. Just ask yourself this when making a hiring decision, would I prefer more or less information to make my decision? Remember, that new hire could be there a long long time. Steven Jarrett is a Senior Consultant at Select International. He has extensive experience developing, implementing, and validating legally defensible selection solutions for organizations. 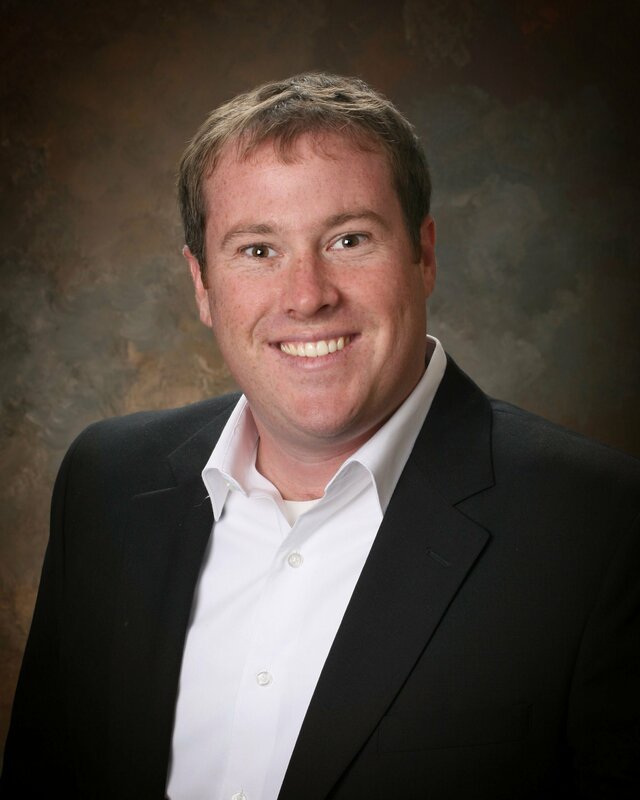 Steven has worked in a variety of industries including manufacturing, retail, healthcare and education.